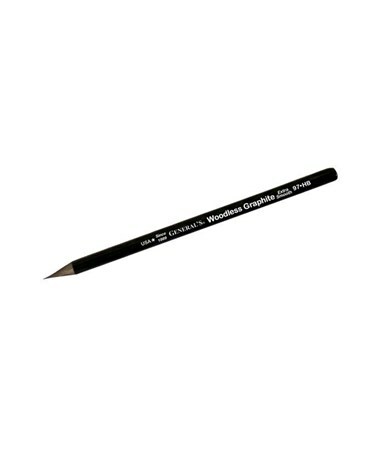 The General’s All-Art Woodless Graphite Pencil (Qty. 12) is made of pure high-quality, smooth graphite. 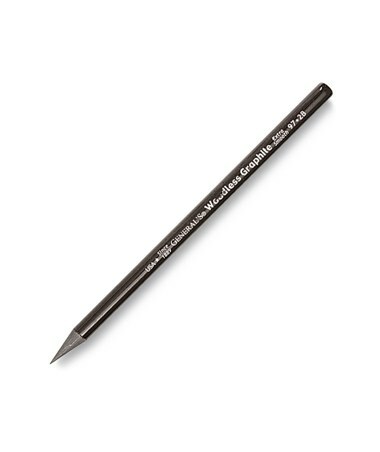 A convenient and versatile drawing tool, it can be used for creating broad strokes and fine lines for detailed sketches and designs. Woodless, it provides a mess-free use without the wood shavings. The General’s All-Art Woodless Graphite Pencil (Qty. 12) comes in five different gradations to cater a variety of drawing applications. 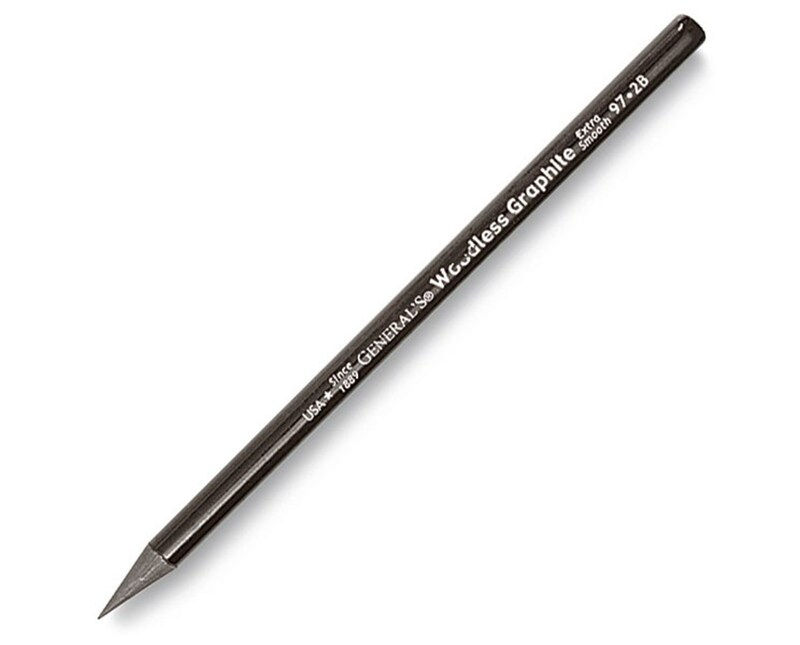 This package includes 12 pieces of woodless graphite drawing pencils. Each pencil comes pre-sharpened and ready-to-use for maximum functionality. 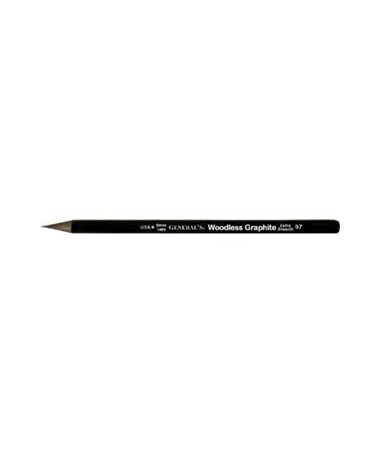 The General’s All-Art Woodless Graphite Pencil (Qty. 12) comes in five different pencil degrees. Please select your preference from the drop-down menu above.